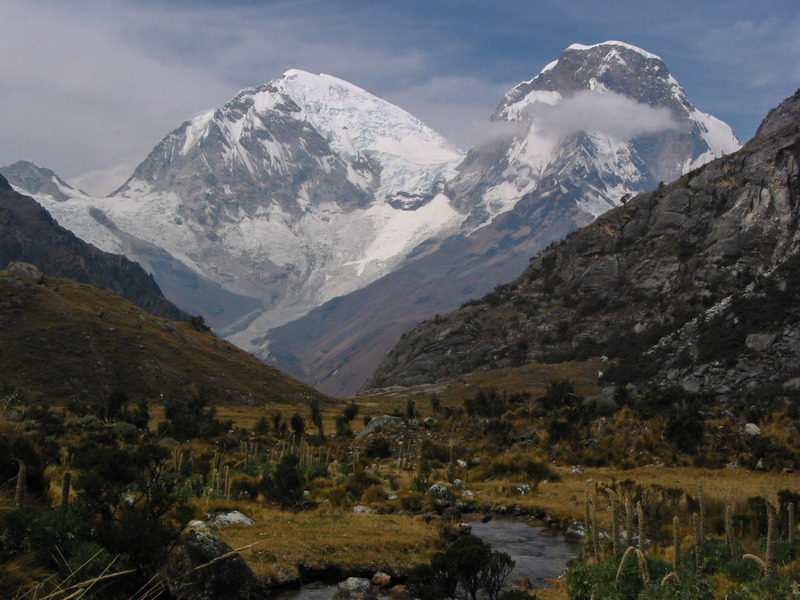 This trail takes you over some of the highest passes in Peru, descending into hidden green valleys, you will see crystal glacial lakes, surrounded by some of the most impressive mountains of the Cordillera Blanca including Alpamayo (the most beautiful mountain in the world), Huascaran (Peru`s highest peak, Yerupaja among other spectacular peaks. These hikes are unforgettable experiences. We organize all the logistic for these hikes depending on how much time you have and your abilities. Ask us for details in regards to altitude, distances covered each day and in total, difficulty and location.